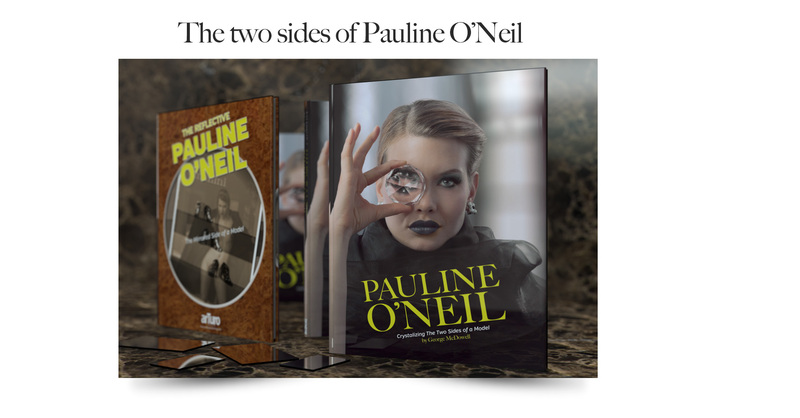 Pauline O'Neil has many sides, and two of them are featured in the new book about her photo and biographic life. Fashion and reflective exhitbitionism. Pauline was born in 1982, in Scotland. She had a dream of becoming a model as it seemed to be the easy, great way of life, and earning a lot of money at the same time. The reality, however, showed up, and as her dreams were about to get real, there were a lot of obstacles, that she did not have a clue about. At 18 she got her first commercial assignment. And that's how soon she realized that a model job is not the most convenient thing to do. 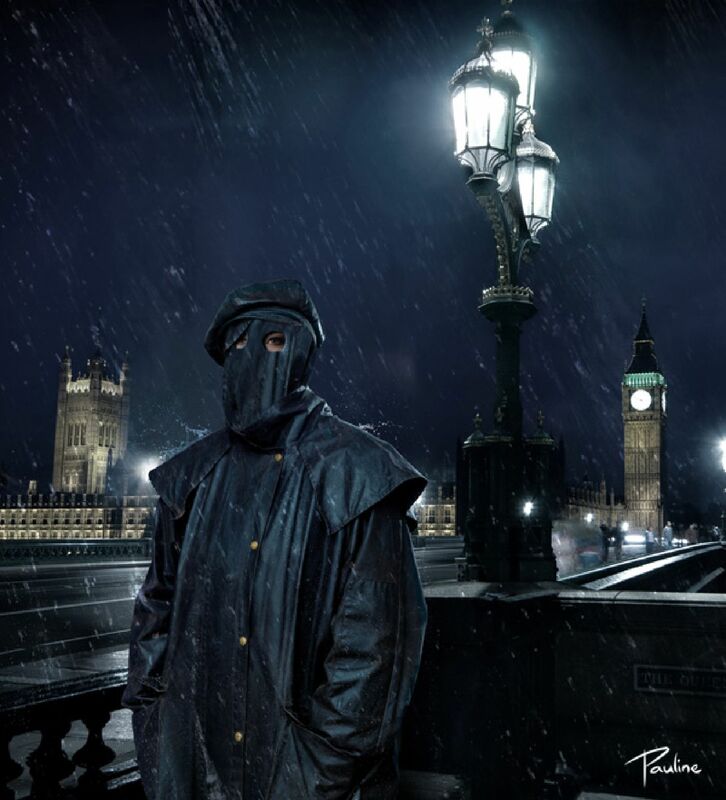 She was brought to London by a crowded train, and the photo shoot was made at the Westminster Bridge close to Big Ben. The date was set due to the to the weather forecast, heavy rain. The products for the shoot with Pauline was fashionable umbrellas and raincoats from Manini. She had to wear a lot of clothes so the big raincoat would fit and between the shots she used the original Manini face cover. The crew got beer that night and Pauline drank 4 cups of hot chocolate, with several additional layers of clothes on her.